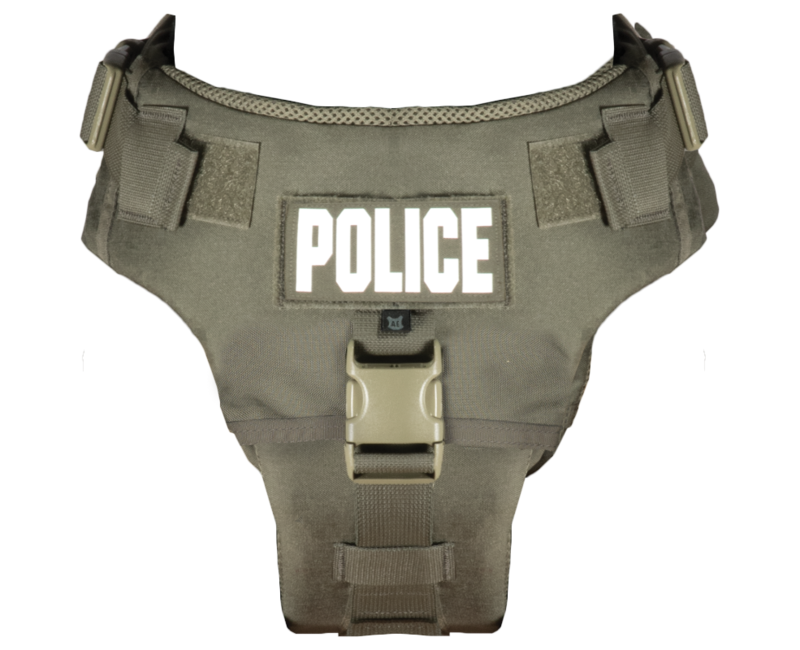 We’ve got your K-9 partner covered with our custom sized TEX 10 K-9 armor. 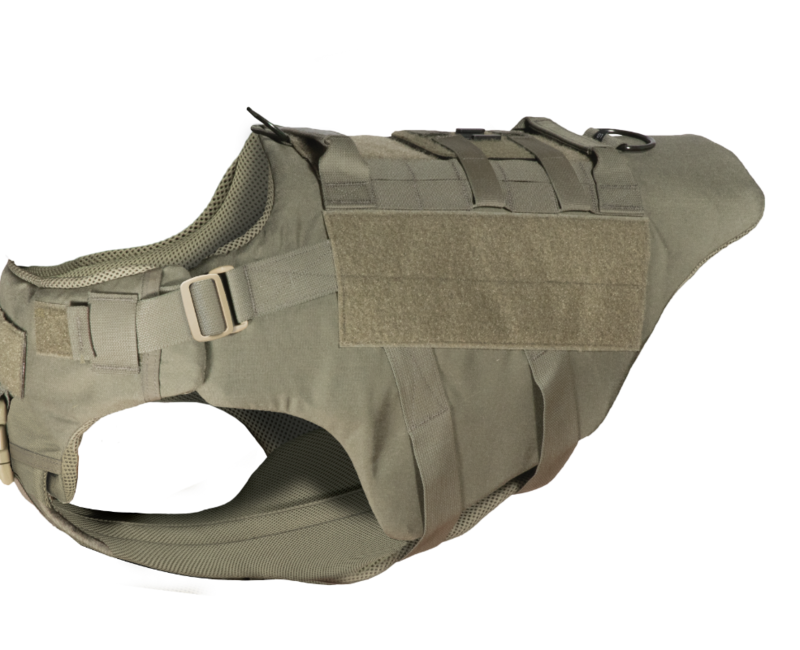 With improved comfort, mobility and reduced weight, the TEX 10 K-9 armor offers outstanding functionality. 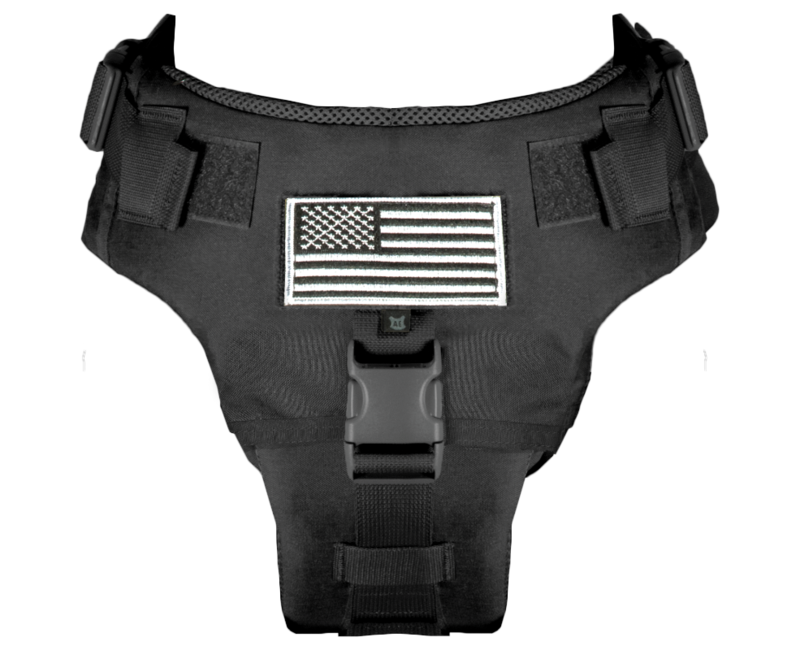 The TEX 10 features dual crowd control handles, two D-Rings for short or long leads, MOLLE webbing for attaching flashlights and tracking devices, as well as optional left, right, and front ID tags. Made from durable nylon material, the TEX 10 has three buckles for ease of getting into, adjusting and removing. The TEX 10 provides maximum coverage to the vital organs.